So that time of the year has come around once again. The somewhat dreaded back to school season has hit us with full force yet again. Fortunately for some (including myself) this is the very last 'first day back' and therefore we only have a few months more to tackle before we're out. 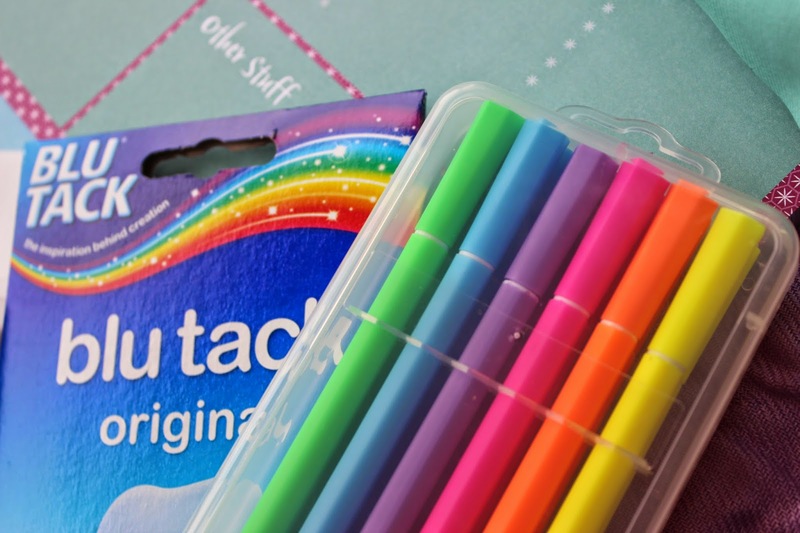 However - having been at school for the past fourteen years I know and understand that stationery shopping is serious shiz and is also very fun too. 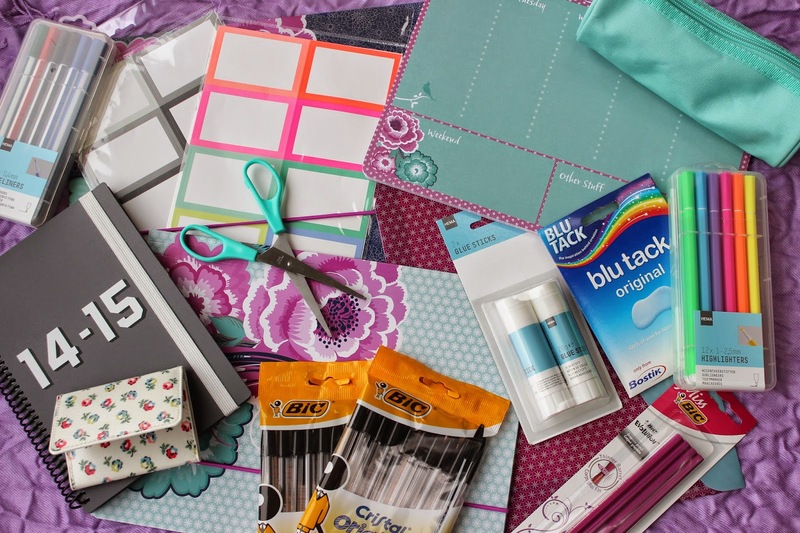 Wilko is my go-to place for stationery and has been for the past four years I've attended secondary school in the UK. Everything there is SO cheap yet lasts a while - the ideal combo. 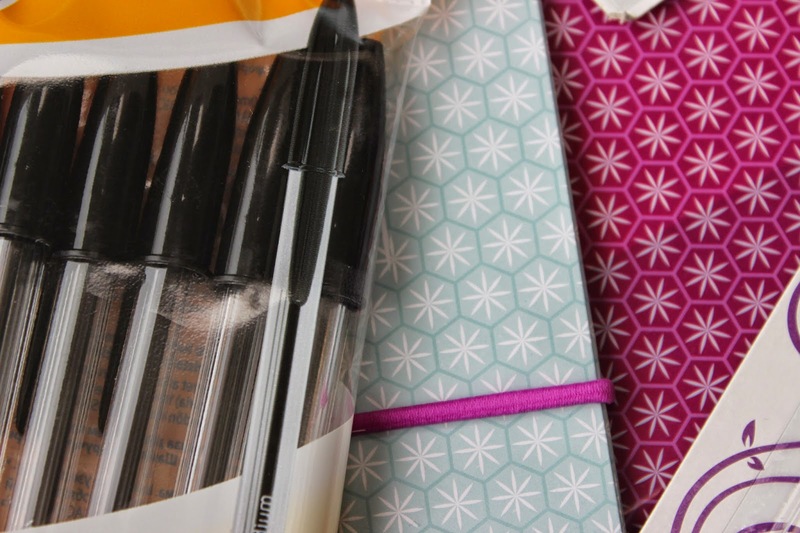 Myriads of pens, pencils, document folders, rubbers, sharpeners, geometry sets...even the little things you didn't even know that you needed can all be found at Wilko. I'm a big fan of their balance range - since purchasing a couple of the folders from the collection last year, I fell in love with the pattern and I'm so happy that they continued selling their balance-y beauties. HEMA, on the other hand, is a wonderful place that I've only recently discovered. The Kingston-upon-Thames store is one of only three in the country - the other two are in Bromley and Victoria Station, so apologies if you're not a Londoner! I would describe HEMA as Tiger, except selling things that are genuinely useful. I love Tiger but I wholeheartedly believe that 98% of the bits in there aren't really...necessary. And this opinion is coming from a hoarder. HEMA has makeup brushes, culinary equipment, storage facilities, folders, children's swimsuits, shampoo and everything in between. If I had to go to one shop before moving to uni next year, HEMA would be it. Unfortunately they do not sell online, but I'd definitely recommend you pop in if you're in London. I've not seen the Bromley store but the other two are very well stocked and, well, I could stay in them for hours. No lie. I bought a ticket holder from Cath Kidston two and a half years ago (vintage fashion galaxies xo haul post here) and over the course of many oyster card bashings and entry card hits, the case wore out and I was in dire need of a replacement. I looked on a variety of places online for a replacement but eventually came back to Cath Kidston as theirs had the upper edge on the others. 3 ticket slots instead of 2 makes all the difference for me. One for my sixth form entry card, one for my oyster card and one for my 16-25 railcard. Simples. Last on my shopping list was a mid year diary as this year, my school has made a switch to the dark electronic side and is now doing all homework diaries via iPads. All of the lower years (7s-11s) have been allocated them, whereas the sixth formers haven't, so we're sticking with the old school, manual vibes and writing homework down. I personally prefer writing things down as I feel I'm more likely to remember them. Anyway, this meant I had to find a planner and my gosh this was way too difficult. I looked everywhere. Too small, too heavy, hardback, thin lines, day-to-a-page....it was all a bit too hard. However, after endless searching (no exaggeration), I came across this wonder in John Lewis and finally left all satisfied and organised. Now whilst all of the aforementioned stationery bits are on the relatively cheap side, there is one thing I have to pay premium for and that's paper. It sounds silly, but bad quality paper that rips easily or shows the writing through on the opposite side really bugs me as it makes my notes messy and ultimately means I'll have to repeat the notes completely at a later point. And as a sixth former, I really don't have time for that. 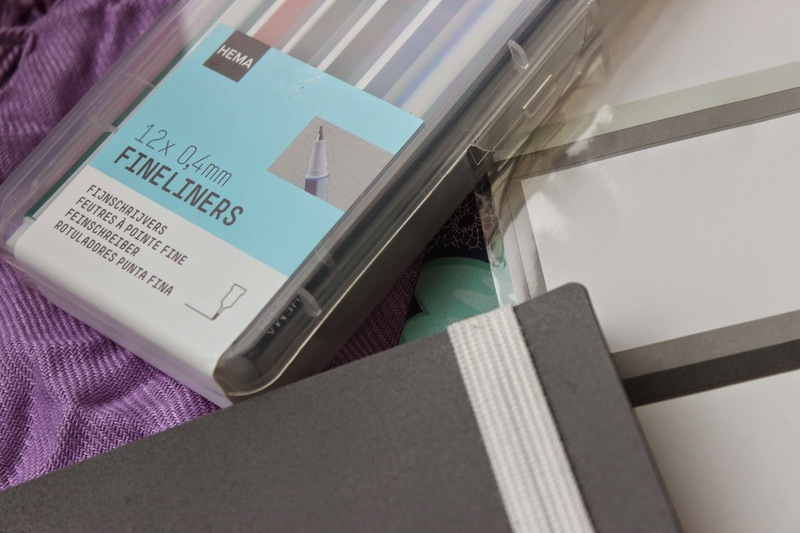 My paper preferences are undoubtedly Oxford notepads, specifically the wirebound notebooks as I find sheets fall out of the refill pads a bit too easily. The paper is seriously white (yes, that's a thing) and has a perforated edge, which avoids those horrible incidents when you finish a page only to tear right through the middle of it afterwards. That feeling is the absolute worst. I know from experience. I will be back to my travel posts tomorrow with my first Thai installment, focusing on my visit to Bangkok. Watch out guys, Thalia in Thailand was a serious thing. Great picks! I love shopping for stationary. thanks for sharing! Cool post.